UPPSC has begun the online application process for the recruitment of UP Judicial Service Civil Judge (Junior Division) Examination 2018. 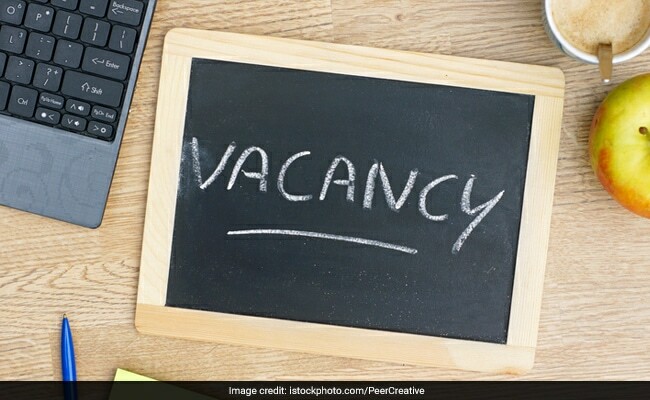 NEW DELHI: Uttar Pradesh Public Service Commission (UPPSC) has begun the online application process for the recruitment of UP Judicial Service Civil Judge (Junior Division) Examination 2018. The recruitment process is being conducted to fill a total of 610 vacancies. The selection process will constitute three rounds – Preliminary Exam, Main Exam, followed by an interview of the candidates who qualify the main examination. The Candidate must be a Bachelor of Laws of a University established by Law in U.P. or any other University of India recognised for this purpose by the Governor, till last date of submitting the application. Or, the candidate should be an Advocate enrolled under the provisions of the Advocate Act 1961 or a Barrister of England or Northern Ireland or a Member Faculty of Advocates in Scotland and is entitled to practice in the Court or Courts subordinate thereto. The candidate must have thorough Knowledge of Hindi in Devnagri Script. A candidate for direct recruitment to the service must have attained the age of 22 years and must not have attained the age more than 35 years on the first day of July next following the year i.e. 01.07.2019. Online application will be complete in three stages. In first stage a candidate will need to register themselves. On completing the registration process, a registration slip will be generated. In the second stage of the application process, candidate will need to submit the application fee. The application fee for General and OBC candidates is Rs. 125, for SC/ST candidates is Rs. 65, and for Handicapped candidates is Rs. 25. The fee mentioned here also includes online processing fee. In the third stage, candidate would need to complete their application form and submit.